LUBBOCK, Texas (AP) — A high school teacher in a small West Texas town has been sentenced to almost 16 years in federal prison after pleading guilty to enticing a 16-year-old male student. 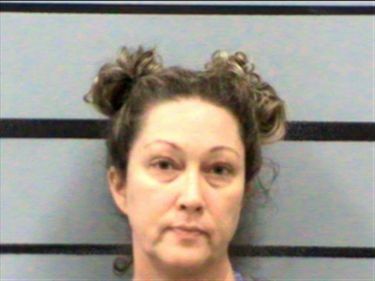 A federal judge in Lubbock, Texas, sentenced Shonna Lynn Calaway on Friday to 15 years and eight months in prison. The 48-year-old high school teacher at Motley County School in Matador, Texas, admitted that she used sexually explicit photos on a Snapchat application to entice the 16-year-old sophomore into a sexual episode in December 2016. Motley County School had an early elementary-to-high school enrollment of 159 in October. 2016. Matador, a town of about 520 residents, is about 70 miles (113 kilometers) northeast of Lubbock, Texas.